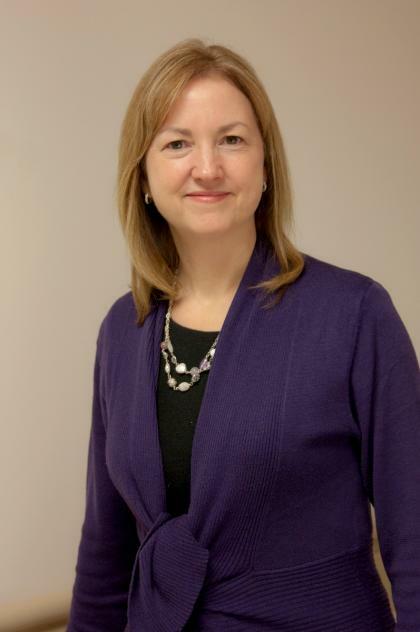 The Centre for Education Research & Innovation (CERI) is pleased to announce research awards recently received by two of its core researchers, Dr. Kathryn Myers, Chair/Chief of General Internal Medicine and Dr. Chris Watling, Associate Dean, Postgraduate Medical Education. Dr. Kathryn Myers, with co-authors Elaine Zibrowski and Dr. Lorelei Lingard of CERI, have been awarded the prestigious Best Paper Prize at the 2011 AAMC-RIME Conference for their paper, "A Mixed-Methods Analysis of Residents' Written Comments Regarding their Clinical Supervisors". Building on the authors' ongoing work in rater-based assessment, the paper describes an in-depth, naturalistic exploration of the quality of written feedback seen on clinical teaching evaluations using content analytic and linguistic concordancing methods. Written feedback was present in only about half of the evaluations submitted by residents and constructive suggestions for faculty improvement were rare. Implications for both teachers and residents are discussed in the paper which was recently published in the journal, "Academic Medicine". Dr. Myers will be presented with the Best Paper Prize at the RIME Invited Address during the 2012 Conference to be held in San Francisco, California in November. 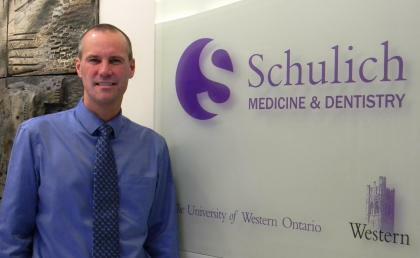 Dr. Chris Watling has been awarded the 2012 Research Award from the Canadian Association of Medical Education (CAME) for the Best Oral Presentation at the CCME conference recently held in Banff, Alberta. Dr. Watling's presentation, "Towards an Enriched Understanding of Learners' Responses to Feedback: The Potential and Limitations of Regulatory Focus Theory", highlights one study from his research program on influential clinical learning. The study was co-authored by Meredith Vanstone and Dr. Lorelei Lingard of CERI, and Dr. Erik Driessen and Dr. Cees van der Vleuten from the University of Maastrict (Netherlands). Using a constructivist grounded theory approach, Dr. Watling described how the framework of regulatory focus theory can provide a useful, if limited, construct for understanding learners' responses to feedback in the clinical setting. Insights and predictions that regulatory focus theory may offer are discussed in an article published in the leading journal, "Medical Education".